Saturday, May 14th, 2:00-4:00 p.m.
Eileen M. Benitz Wagner joins us Saturday with her new history of the ever shifting region of San Luis Pass. 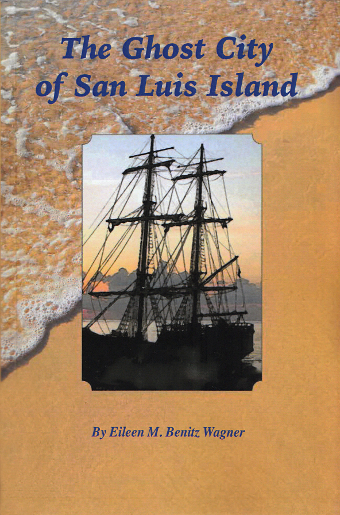 Combining historical documents, first-person accounts and the author’s intimate knowledge of the area, The Ghost City of San Luis Island depicts the important role of a small island to the origin of Texas, as well as the power of hurricanes in shaping life along the Texas Coast. 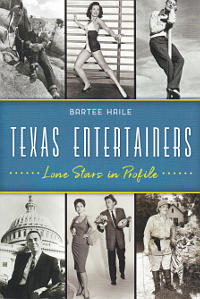 Based on historical events in Brazoria County, Texas from the 1500s to the present, the book reveals the hardships of building an early American city on a fragile barrier island. The book includes newspaper clippings, maps, documents and narrative collections along with several rare photos that have never been made available to the public before. Eyewitness accounts include surviving forty and fifty foot waves on the west end of Galveston Island during the 1900 Hurricane at San Luis Pass. 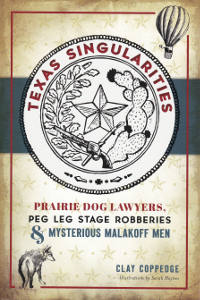 No other Texas history book has this degree of documented material about San Luis Island and the peninsula known as Follett’s Island. Eileen M. Benitz Wagner has lived at Treasure Island for thirty years and brings her love of research and attention to detail to this neglected part of Texas history.